The personal welfare of each child is paramount. We pride ourselves in the caring and supportive manner in which staff fulfil their pastoral responsibilities. 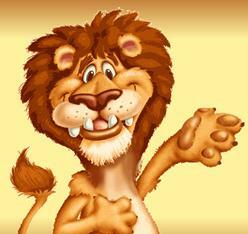 We have an established group in school, called Longford Lions. Sessions at Longford Lions help to address the social and emotional development of children, whose needs are not met in class by Personal Social and Health Education lessons. Longford Lions provides a safe, secure, warm and stimulating environment for small groups and individuals. Children are offered the opportunity to build 1:1 relationships with adults and other children, and participate in activities that involve creating, sharing, caring, turn taking and building each others self esteem. The aim is to give children the confidence they need to be able to access learning. The sessions are very successful. Children who participate thoroughly enjoy them and parents appreciate the extra support their child receives.